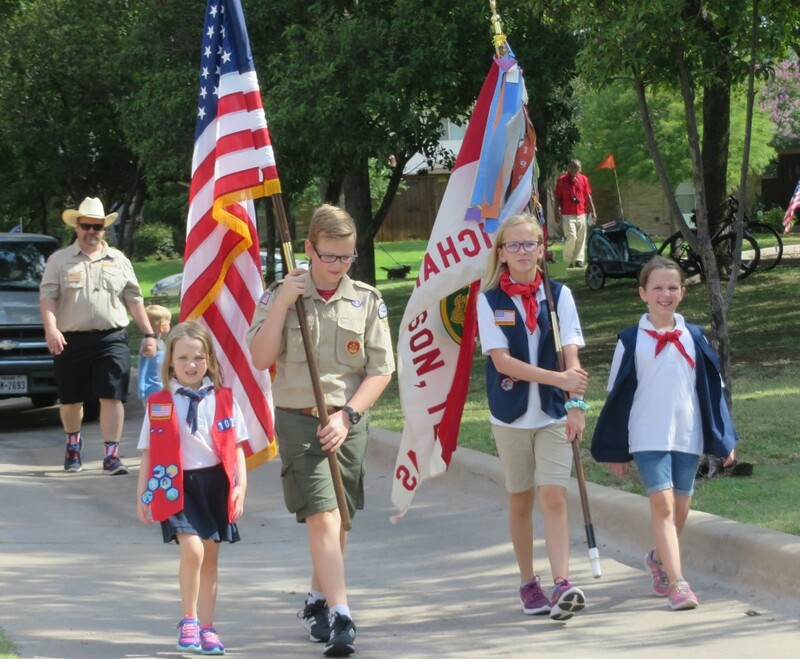 JULY 4th Parade and Picnic was a Great Success! Thanks to everyone who came out and to the volunteers who planned the event. Here are some pictures from the event. Thanks to James Williams who took the majority of the pictures. A few were taken by Phyllis Slaughter. 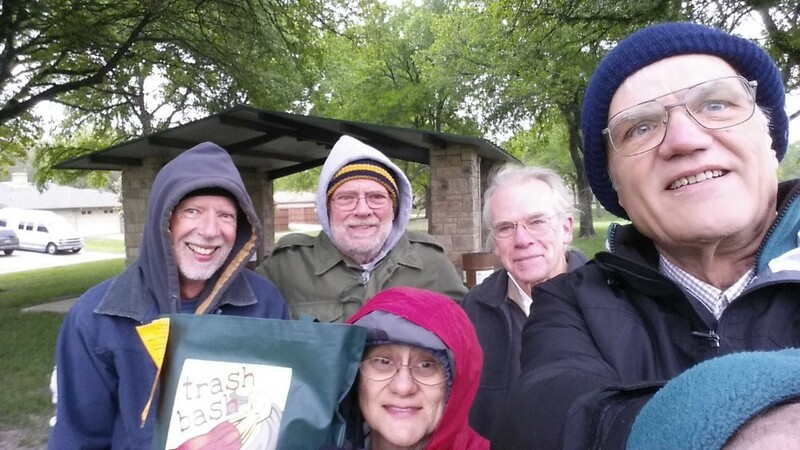 Trash Bash was a big success in spite of the cold temperatures. Thanks to everyone who helped out. We took an entire pickup truck full of electronics to recycle pickup point. The group collected lots of trash out of the Glenville Park and the surrounding area. May 4, 5 and 6. Ads will go in local papers and signs will up up in the neighborhood. 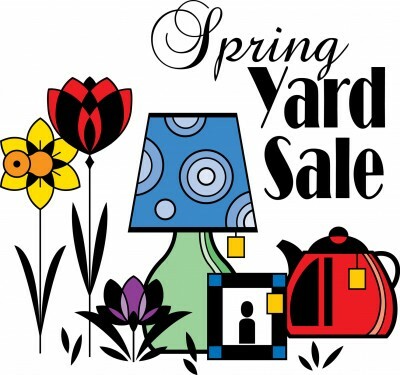 Set up your own sale and find new homes for all that stuff you no longer need! Our annual meeting is set for Tuesday, May 22 6:30-8:00PM at Jess Harben Cafeteria. Items on the agenda! Thanks to everyone who participated in this years event and in particular the volunteers who made it possible. A good time was had by all and we have pictures to prove it! Thanks to James Williams and Phyllis Slaughter who took pictures. The next Crime Watch Patrol class will be held in the evening on Tuesday April 17th, 2018. Please submit your application today!! Read below for more information or take a look at our Crime Watch Patrol recruitment video. Our Crime Watch Patrol program asks citizens to volunteer as little as an hour a month to drive your neighborhood, reporting anything suspicious that you may see. We supply City of Richardson Crime Watch Patrol signs for each group to use on their vehicles. The continued visible presence of an active group of citizens sends the message to would be criminals in the area that their presence will be reported immediately. This risk of apprehension can be an effective deterrent to crime. Each applicant will need to complete the online application and pass a background check before attending a Crime Watch Patrol training class. If you have any questions, contact the Crime Prevention Unit at 972-744-4955. Attempted Break in on Spring Valley Rd. We have a report of an attempted breakin at a residence on Spring Valley Road on Friday January 29th around 9:00PM. This is an unusual time and the police surmise that the individual responsible was surprised by the returning residents. Keep your vehicles and gates locked and install motion sensing lights. Please be alert and report any suspicious activity to the police. If it seems odd or out of the ordinary, call 911 and tell them what you saw or heard.